Eat the foods you love again. Feel confident eating out in public with your friends. Dental implants, a natural looking replacement for dentures and missing teeth. Dental implants are the closest replacements we have for teeth. They are fixed into the mouth like our teeth to help chew. The most suitable material for tooth implants to be made from is titanium. Titanium has been used successfully for medical treatment for decades. It is very biocompatible and safe. Dental implants were first used in the 1960s. Since then, they have quickly become the first choice for replacing missing teeth. Strictly speaking, dental implants are a ‘screw’ which acts as a root. Crowns, bridges and dentures can be attached over the top of dental implants to help restore missing teeth. At Heath Dental we use Straumann Dental Implants. Straumann are a global leader in implant, restorative and regenerative dentistry who share our passion for quality and the desire to achieve the best results. Straumann dental implants can bring back the benefits and sense of confidence that come with having strong, healthy teeth. Feel confident eating out in public again. 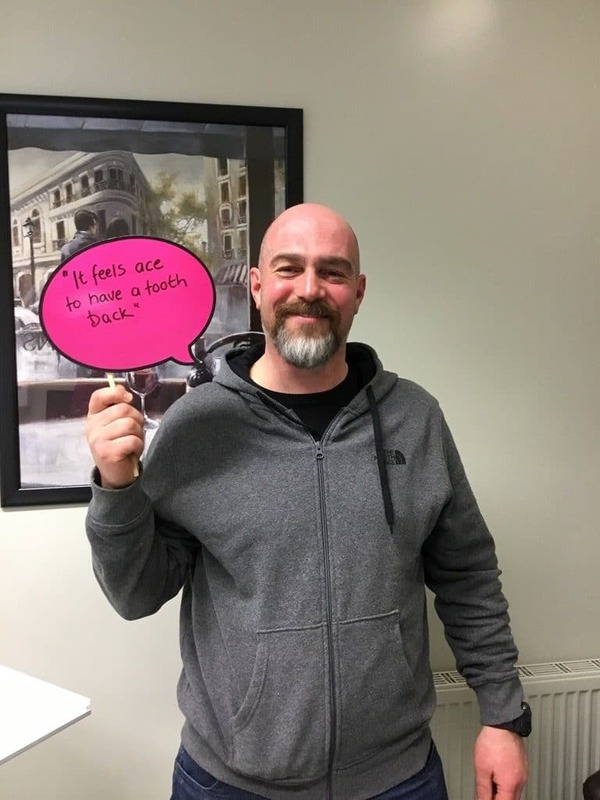 We practice pain free dentistry here at Heath Dental so the procedure itself under the type of anaesthetic that we use is completely pain free. Patients have reported discomfort for two to three days after implants have been placed and that’s normally handled by routine medication such as Ibuprofen and Paracetamol. Well an implant should last you as long as your natural tooth. 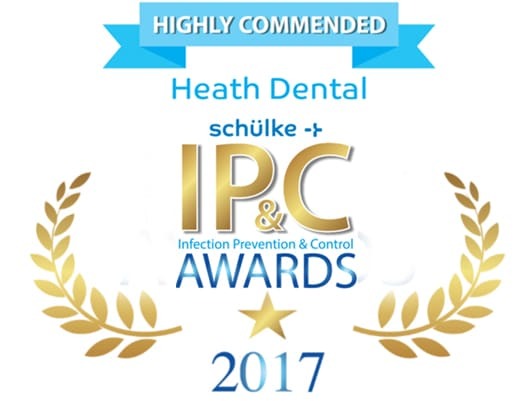 At Heath Dental we practice a long term maintenance programme and our teeth for life programme that not only looks after your teeth but also your implants. So provided you maintain your regular visits and follow the routines that we recommend we guarantee your implants for life. That’s a very difficult one to talk about without physically seeing you. 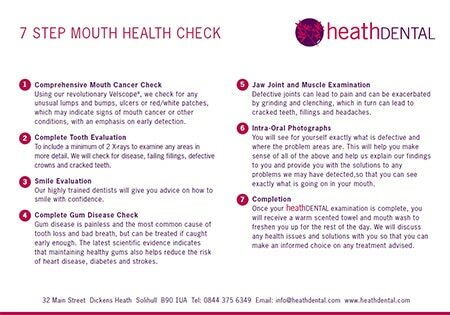 What we do at Heath Dental is invite you in for a free consultation where you get to talk to me about your concerns, what you are looking for and how we can help you. At the end of that we book in for a detailed assessment and if you like what you see we then outline a treatment plan for you. On that treatment plan will be your investment both in time and money. One of the other things we offer at Heath Dental is affordable payment plans. So three things we can guarantee for you, one it will be pain free, secondly it will be affordable and thirdly is that your implants will last you as long as you follow our processes. Your teeth do not stand alone. They are part of a complex, integrated system. That is why each tooth plays such an important role. Every single tooth ensures, for example, that the teeth in front and behind stay aligned. We offer a variety of modern dental implant-based tooth replacement solutions for replacing missing teeth. 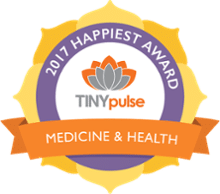 Any of these solutions can help dramatically improve your quality of life; such as enabling proper chewing and speaking, increasing comfort and self-confidence. Removable implant overdentures provide stability. New teeth are attached to two or more dental implants, making this a cost-effective option. You can chew with confidence a variety of foods and your sense of taste is unaffected. Your teeth can be removed for cleaning and the need for denture adhesives is eliminated. Removable overdentures on an implant bar. For an even more secure fit, a precision metal bar is attached to your implants, providing stronger support for your removable dentures. Your new teeth can be removed for cleaning and the need for denture adhesives is eliminated. Fixed implant supported bridges are a more durable solution with natural-looking replacement teeth, secured on four or more dental implants. This solution stimulates bone maintenance, restores chewing function and helps to maintain taste sensation as it doesn’t cover your palate. We’d like to invite you along for a Complimentary Consultation to see if you are suitable for Dental implants. Just give us a call of complete the form at the bottom of the page and we’ll book you an appointment.